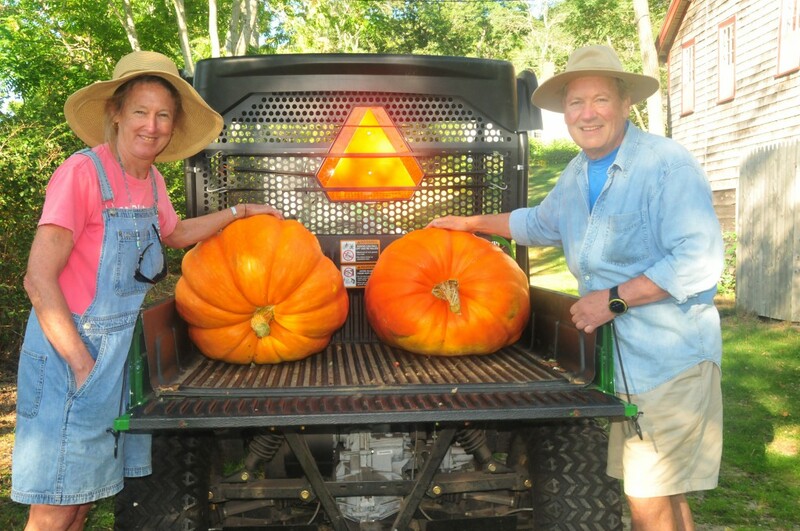 Longnook Meadows Farm is a small organic vegetable farm located on Longnook Road in Truro, MA founded by Peter and Dilys Staaterman. Peter and Dilys retired to their farm on Longnook road in 2005. Dilys was an elementary school teacher and Peter a business executive, and they have been growing vegetables for their family here since 1968. In 2007 they re-invented themselves as farmers and Longnook Meadows Farm began commercial operations. They are dedicated to providing Fresh Organic Produce on a daily basis on their Farmstand.